Meet our ravenously vegan line-up. 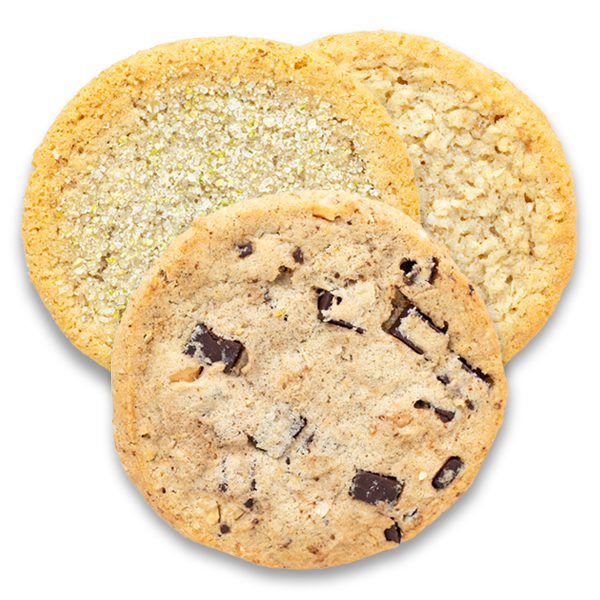 Cookies for the season include a Dark Chocolate Chunk and Macadamia Nut, Lemony Sugar with fresh Lime Zest and our favorite "buttery" Toasted Coconut. All Vegan, all delicious! 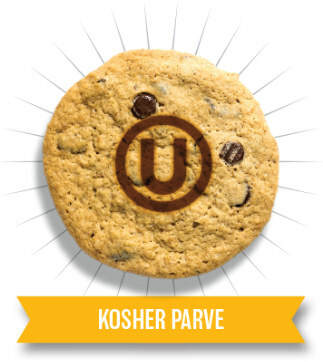 This fan favorite is deliciously sweet and salty. 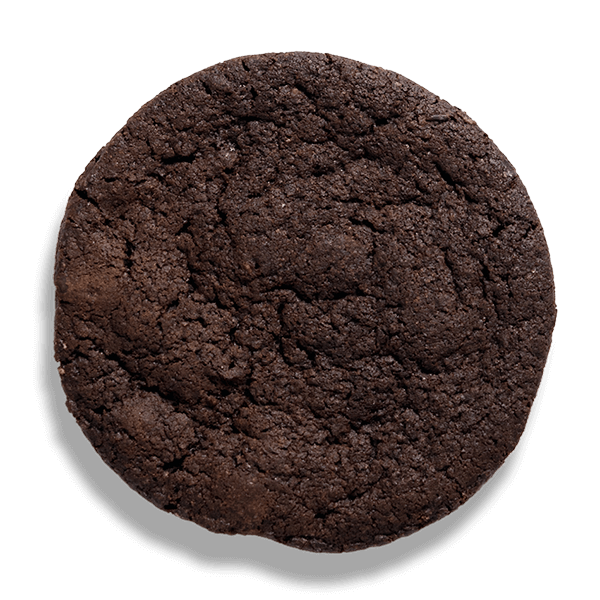 It walks the line between fudgy brownie and chewy chocolate cookie. 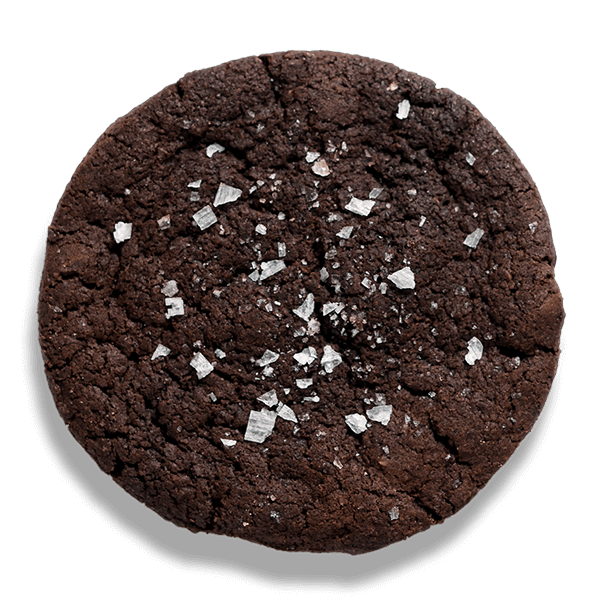 Kissed with just enough sea salt - it’s simply irresistible! Don’t tell Grandma we have her cookie! 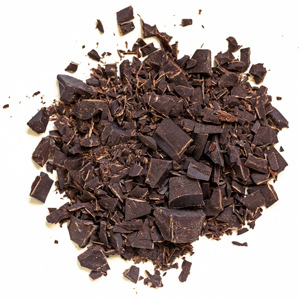 Dark chocolate chunks are mixed with rich, creamy vanilla and a sprinkle of oats. 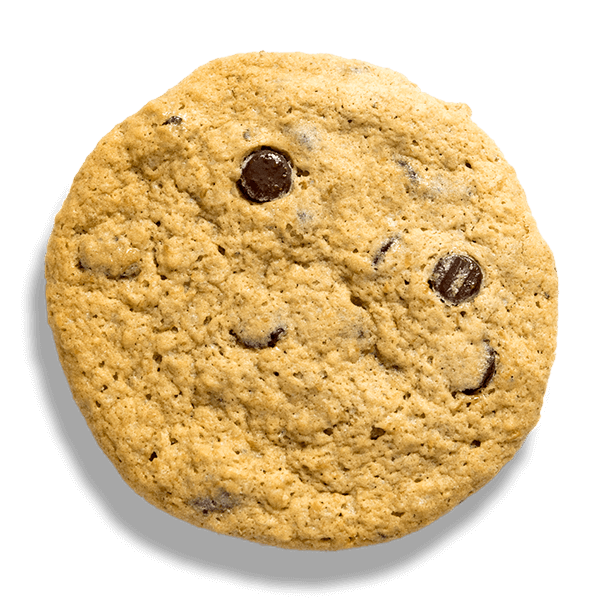 Each delectable bite will satisfy your chocolate chip cookie cravings! 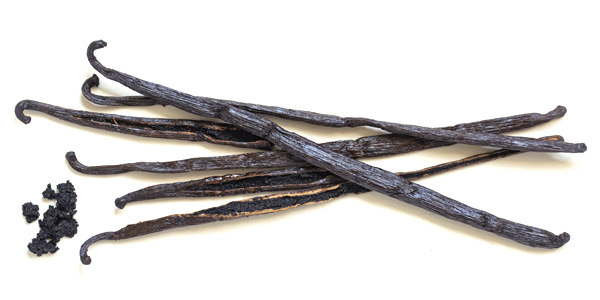 All vanilla, all day! 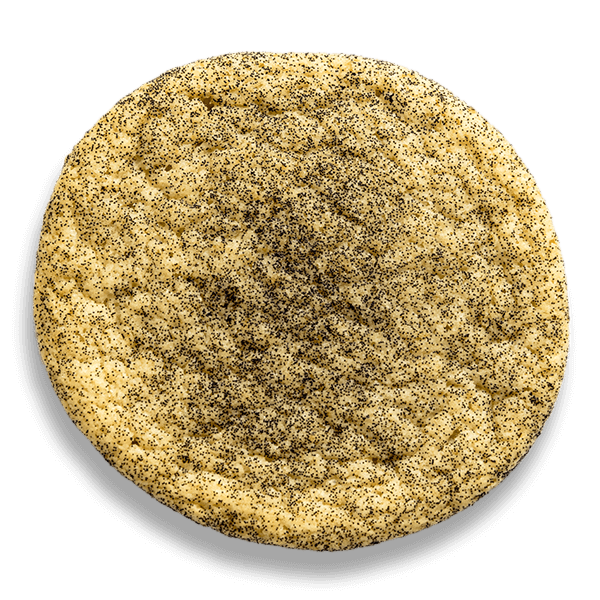 Our sugar cookie dough gets mixed with rich bourbon vanilla extract. 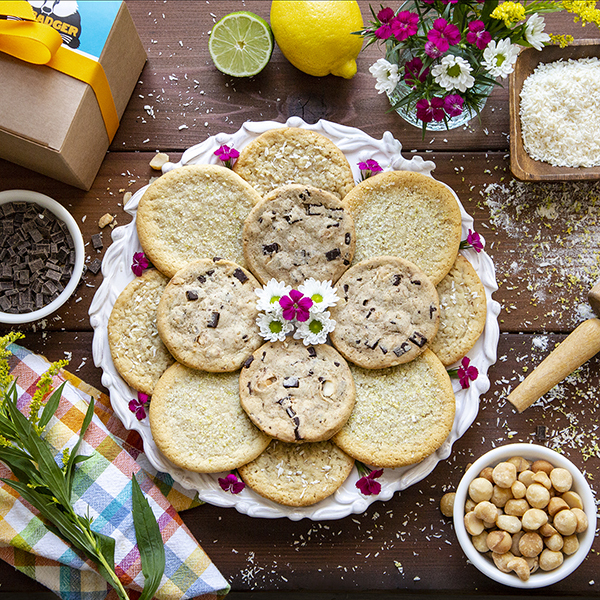 Then, we crank up the vanilla volume by generously garnishing each cookie with ground vanilla beans and baking them to perfection. 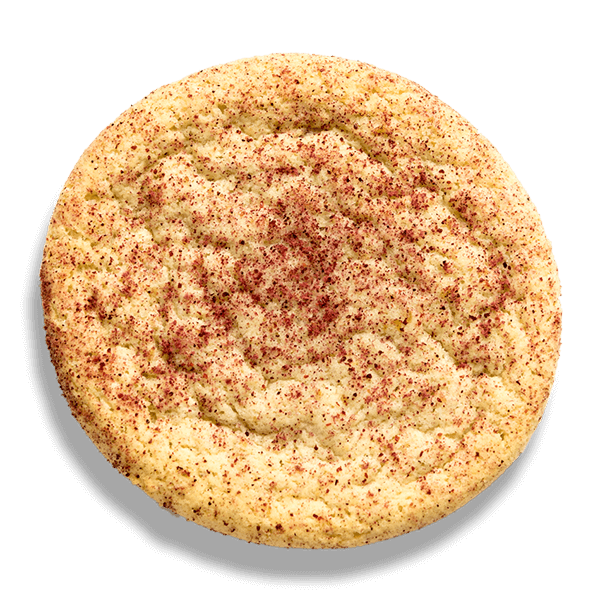 Seductive and fragrant cinnamon will warm your senses, bringing a subtle spiciness to the scrumptiously soft vanilla bean sugar cookie. 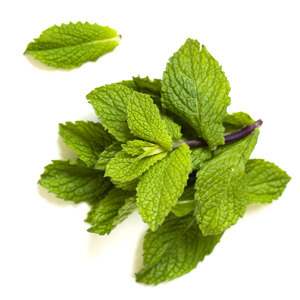 Do you love a hint of mint with your chocolate? This decadent fudgy creation is a nod to your favorite brownie, invigorated with a smidge of cooling peppermint. That first bite is sure to wake up your taste buds! Hints of orange zest and cinnamon are unsung heroes of this beauty. 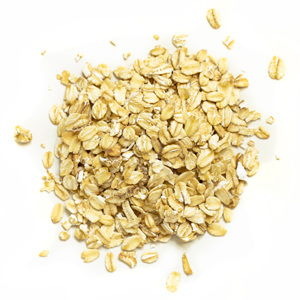 Together, they harmonize and enhance the chewy oats and dark chocolate chips. It’s a classic remixed to a delicious new beat! 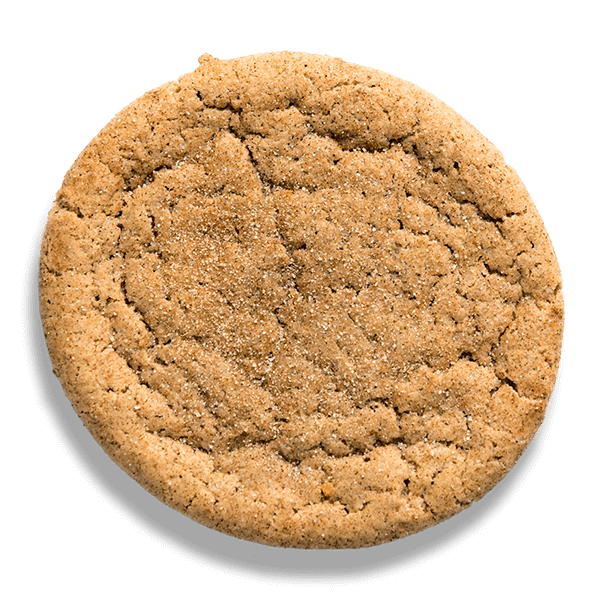 Red raspberry amplifies this vanilla bean sugar cookie for a balanced and bright flavor. 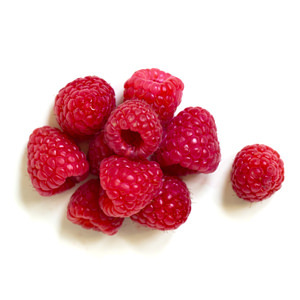 Fresh, plump raspberries are hand-dried, powdered and sprinkled on top of each tasty cookie! 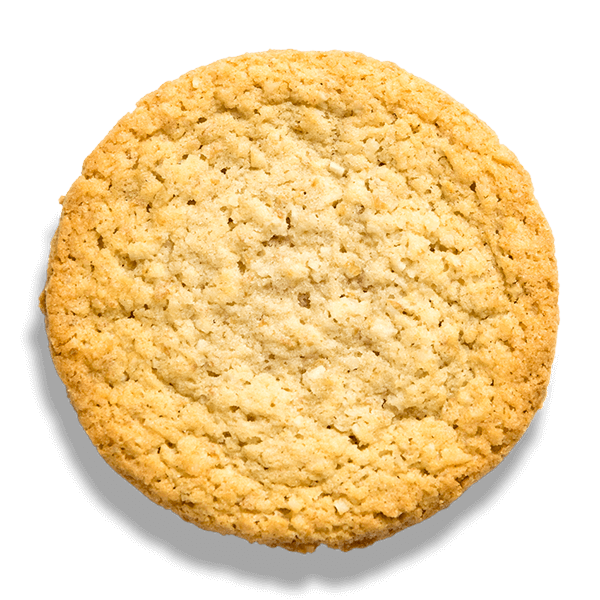 If you love the buttery, chewy nuttiness of toasted coconut, this cookie is for you! One bite of this unexpected favorite will transport your senses to a tropical getaway. from the best all-natural ingredients we could sniff out. We start with the best. We rely on our favorite brands like Earth Balance, King Arthur, Callebaut Belgian dark chocolate and Madagascar vanilla. 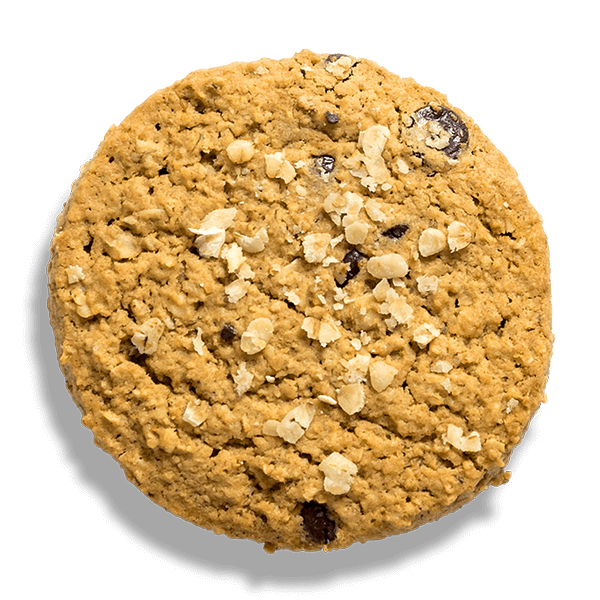 You’ll always find natural, high-quality oats, nuts, dried and pureed fruits, and spices in our cookies – sourced locally whenever possible. & Leave out the bad. 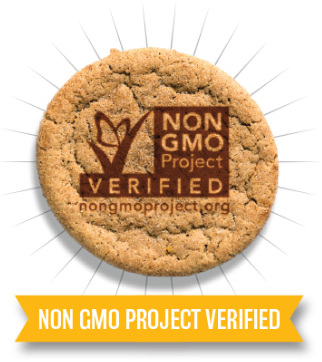 You’ll never find GMOs, preservatives, obscure chemicals, hydrogenated trans fats, artificial flavors or colors. 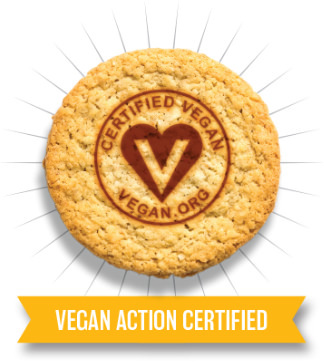 It should be simple to get your hands on delicious vegan cookies. Whether you’re chasing down the perfect vegan gift or simply want to stock up on some trusted treats—we’ve got your back!